Crafted to fit well and look good! 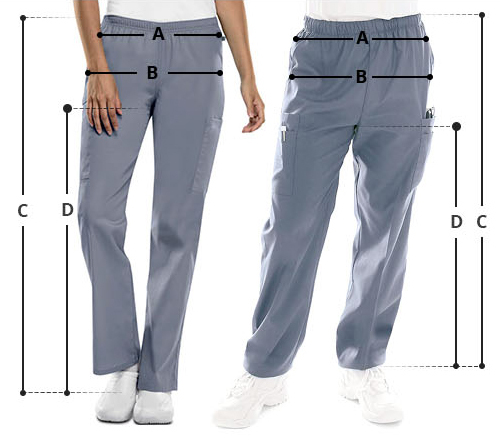 The Universal Basics by Adar brings Women's two pocket elastic waist scrub pants that are specially designed for petite ladies. 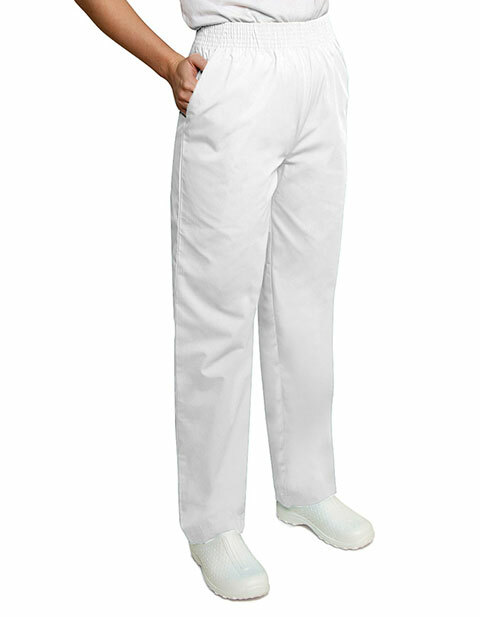 Featuring a comfortable full elastic waistband, the natural rise pants with tapered legs offer comfort and mobility. Moreover, the two roomy side slash pockets ensure ample storage space for your nursing supplies and essentials. I bought these pants in medium, like the functionality and style.